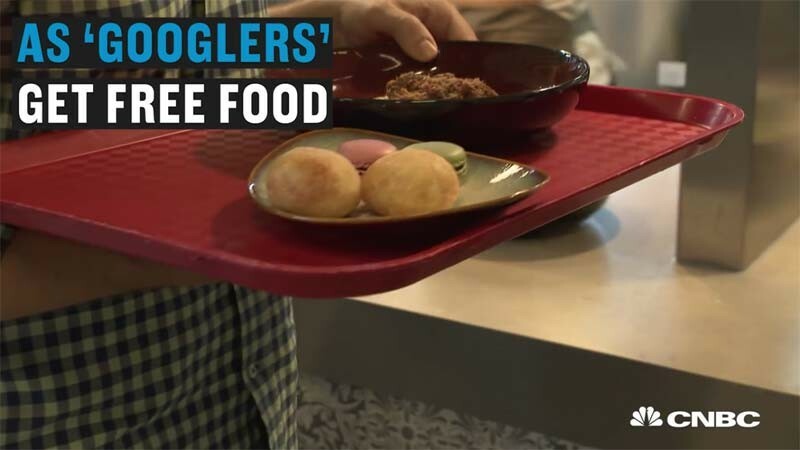 After the arbitration case between China and The Philippines, the Chinese showed their dismay by boycotting Philippine products particularly bananas. 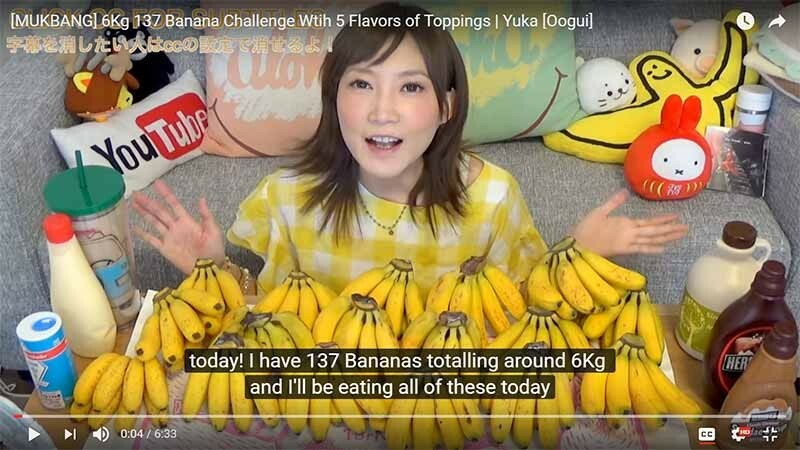 The video posted by Japanese vlogger Yuka Kinoshita irked several Chinese netizens for eating those 137 bananas as seen on her video. Though there is no confirmation whether the bananas she ate actually came from The Philippines. Yuka is known for her competitive eating wherein she uploads video of her deliciously eating lots of foods daily without getting fat! We wish that we have the same metabolism as hers who could eat all day long without getting fat.